Join us on the 27th of October for a fun afternoon of pumpkin carving. This event will take place at 1pm, come along with your child/children for refreshments and an enjoyable time. 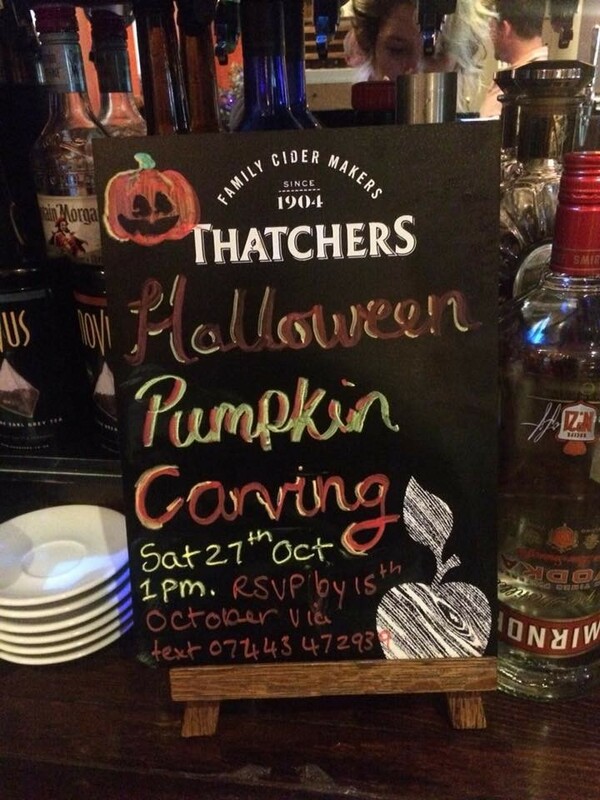 Please let us know if you can make it by the 15th of October, via our friendly staff at The Rose Inn Bearsted.